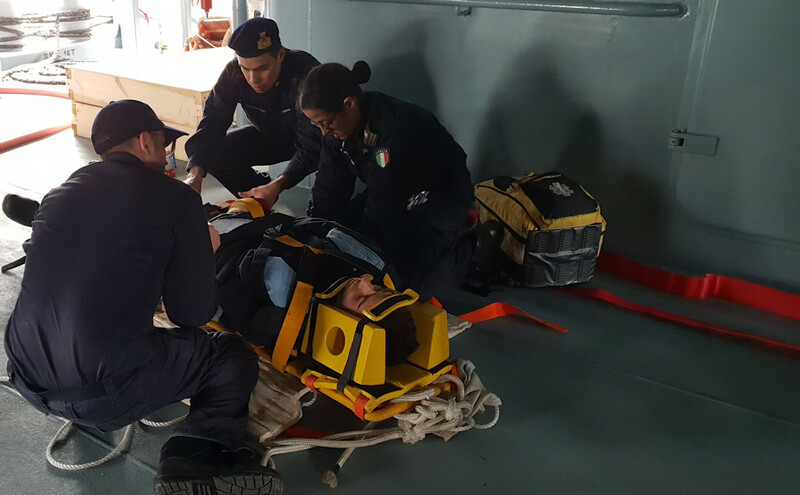 On Friday, the Italo-Tunisian OASIS bilateral exercise began last February 4 in Taranto. 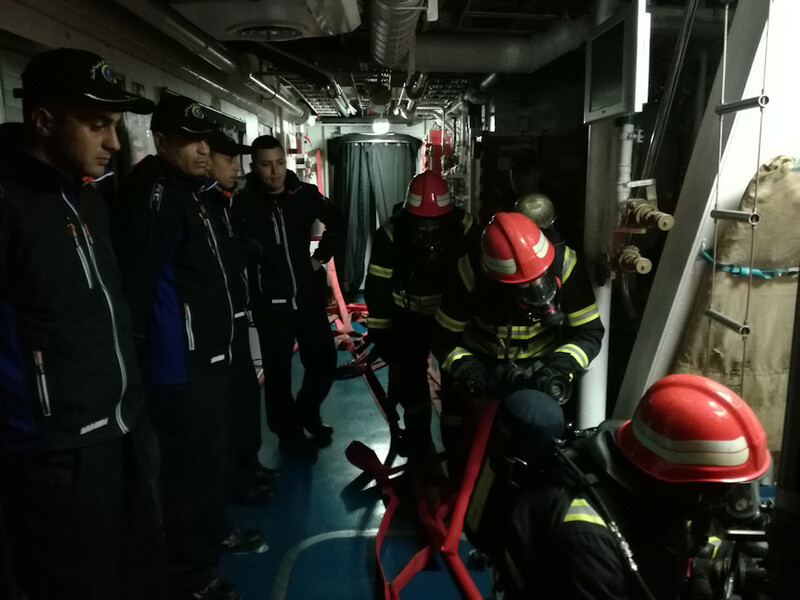 The exercise, an appointment that is renewed every year, is part of a series of collaborative activities that the Navy carries out with the marinas of the countries bordering the Mediterranean and which contribute to increasing and consolidating the capacity for cooperation between the same. 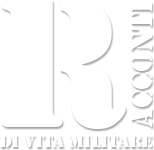 This year's Italian-led edition has been planned and coordinated by the Aeronaval Training Center of the Navy of Taranto (MARICENTADD). During the exercise the Italian and Tunisian naval forces trained together in the field of Search and Maritime Assistance (SAR), surveillance and control of maritime traffic, contrast to illegal activities by sea, search and removal of devices found on the seabed, damage control and passive defense (fire and antifalla). The novelty is represented by the creation of the Combined Maritime Operational Center (C-MOC), an operations center made up of Italian and Tunisian personnel who controlled, from MARICENTADD, the operations at sea of ​​the respective assets, sharing the information necessary to obtain a precise and timely Maritime Situational Awareness (MSA). The Navy participated in the exercise with the offshore patrol boat Commander Cigala Fulgosi, a boarded SH-212 helicopter, an inspection team from the San Marco Navy Brigade and a team of Diving and Inshore Command (COMSUBIN) belonging to the nucleus Defending Defense Insidious Catches (SDAI) of Taranto. The Tunisian Navy was present with the patrol boat Jugurtha, an inspection team, a team of divers and a H60M helicopter from the Tunis military airport and used for the occasion at the Grottaglie Navy Air Station. The exercises of the series Oasis they are part of a wider partnership that aims to strengthen international cooperation, in a context of shared security and in response to the renewed challenges affecting the strategic chessboard of the Mediterranean.